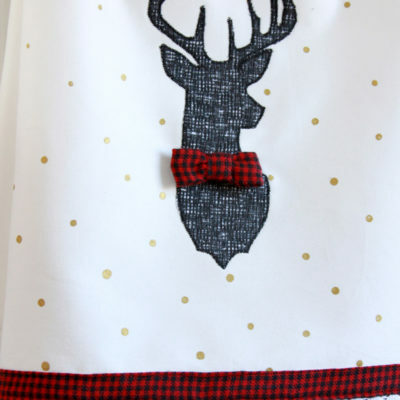 I just can’t resist a little Christmas deer – they are one of my favorite things to decorate for Christmas with! 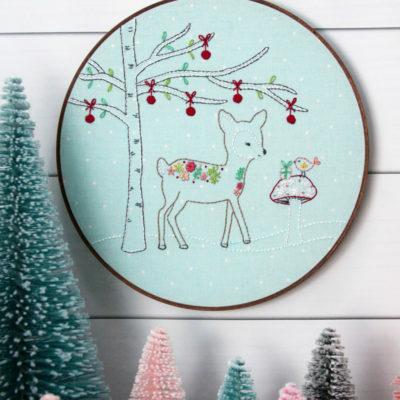 I am so excited to show off my newest pattern today – this Winter Woodland Christmas Embroidery pattern is all decorated with a sweet winter scene. 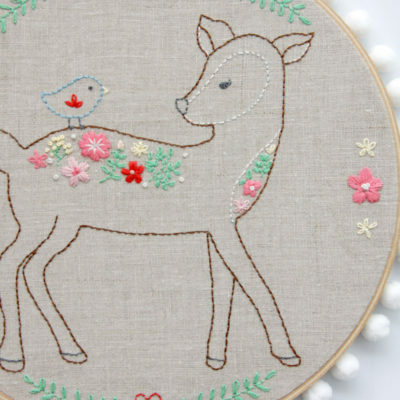 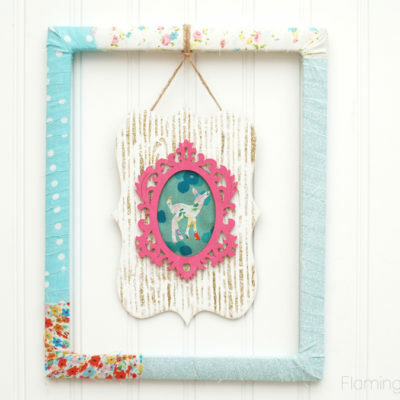 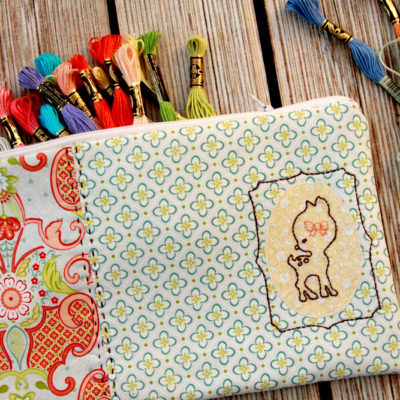 This little floral deer and her birdie friend are getting all set for Christmas!